The fact that 620m people in Africa don’t have electricity provides Russia’s nuclear power industry with potential markets. 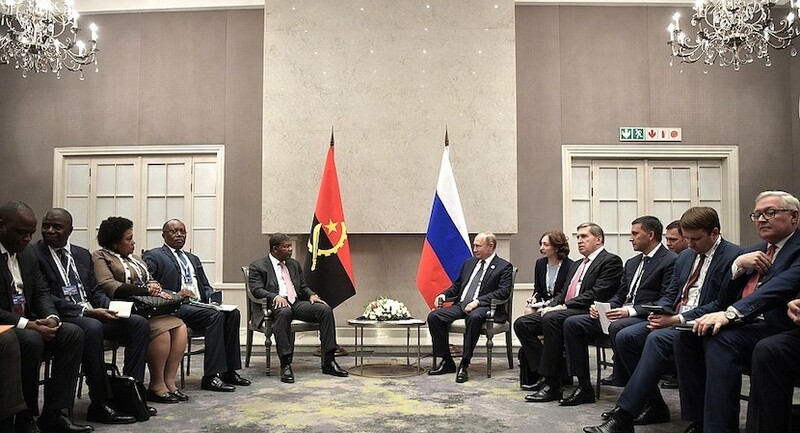 Several Russian companies, such as Gazprom, Lukoil, Rostec and Rosatom are active in Africa. Most activity is in Algeria, Angola, Egypt, Nigeria and Uganda. In Egypt, negotiations have already been finalised with Moscow for the building of the country’s first nuclear plant . Theo Neethling, Professor and Head: Political Studies and Governance in the Humanities Faculty, University of the Free State. This article is republished from The Conversation under a Creative Commons license. Read the original article.